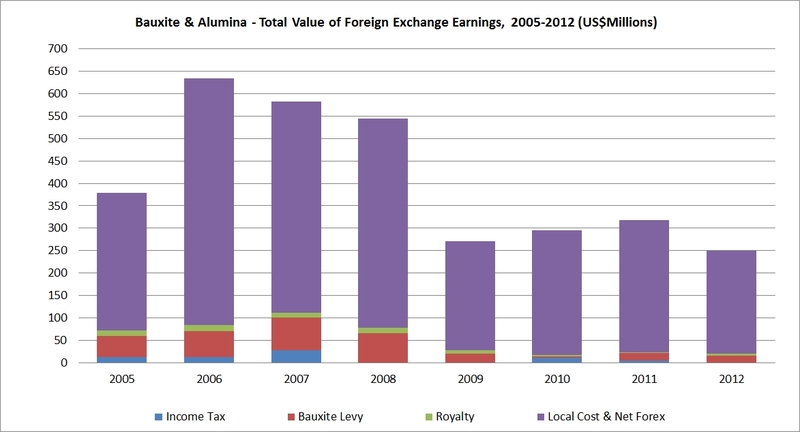 The Motion Chart shows the Total Value of Foreign Exchange Earnings for 2005-2012. Click on the circle that you would like to track on the motion chart before pressing play to begin the animation. This will allow you to track the change over time.